Andrea is amazing! My husband I loved learning from her expertise and experience with correcting our kids sleeping patterns. She implemented consistent and realistic routines that were practical, loving, and easy to implement. Our kids were able to transition and adapt to Andrea’s loving approach and bedtime routine. Our 2 yr old doesn’t wake up through the night anymore and our 4 yr old loves the white noise, feels safe and sleeps through the night as well! Milestones, thanks Andrea! Confidence for a better sleep and a better you! Sleep training helps your baby or toddler take consistent naps and learn how to sleep through the night. 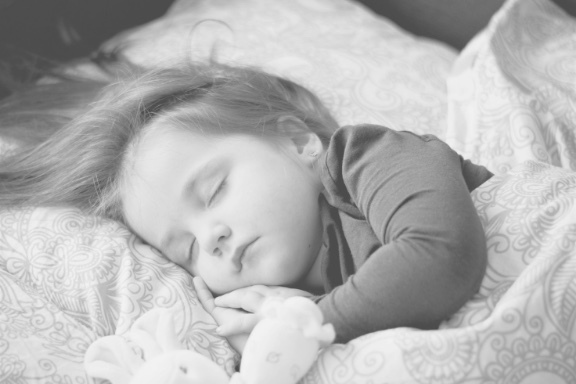 Our gentle approach is based on your individual parenting style, our expertise as a certified sleep consultant, and each personal child’s temperament. Together we create a customized plan specific for your family. Babies and toddlers need sleep to grow, and families need sleep to function. 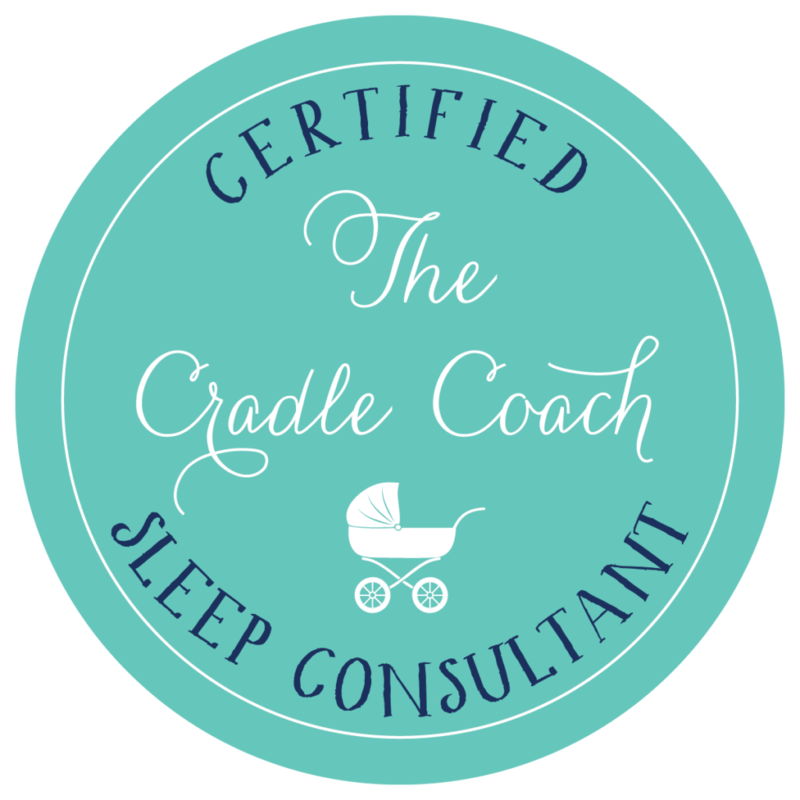 We would love to help coach and guide you along the way to support your family is getting the sleep you all need. 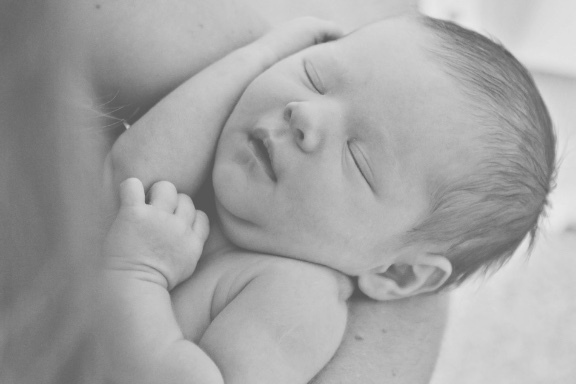 Myth: If I sleep train then my baby will sleep through the night with no more night feedings. Truth: Only mom or pediatrician should decide if nighttime feedings need to go. If a baby wakes for hunger, baby should absolutely be fed. We can tailor a plan to incorporate night feedings/ dream feedings, and still get nice long developmentally appropriate stretches of sleep at night. Don’t worry though, the time will eventually come where they will stop feeding through the night. We can help get you there! Myth: If I sleep train, my baby will have to cry it out for 12 hours. Truth: This is one of the biggest things we are asked by parents, because no one wants to hear their baby cry. It’s our natural instinct as a mom, as we are hard wired to nurture. It is not uncommon for there to be some protesting as your babies learn something new. You’ll be surprised though how quickly your baby will learn how to fall asleep independently with little to no protesting. There is a pediatric study that shows crying actually does not raise Cortisol levels the following morning and afternoon, with therefore no long term affects. All this being said, we use gentle methods, and we intentionally tailor our plan to align with your personal parenting philosophy and what you are most comfortable with. Myth: Sleep training can be done with a newborn. Truth: We will most likely never train a newborn baby or any baby under 16 weeks of age. At this age, they are not capable of falling asleep without assistance, and cognitively sleeping. During the first four months our focus instead is feeding, nurturing, and lots of love and learning about each other. Myth: Sleep training is one size fits all. Truth: Absolutely not. Family dynamics are truly unique for each family. Whether it be parenting philosophy, amount of people in the household, multigenerational families, working moms, etc. A great sleep consultants makes adjustments for each family. I always like to chat with each customer to outline the plan to make sure we are a great fit for each other.